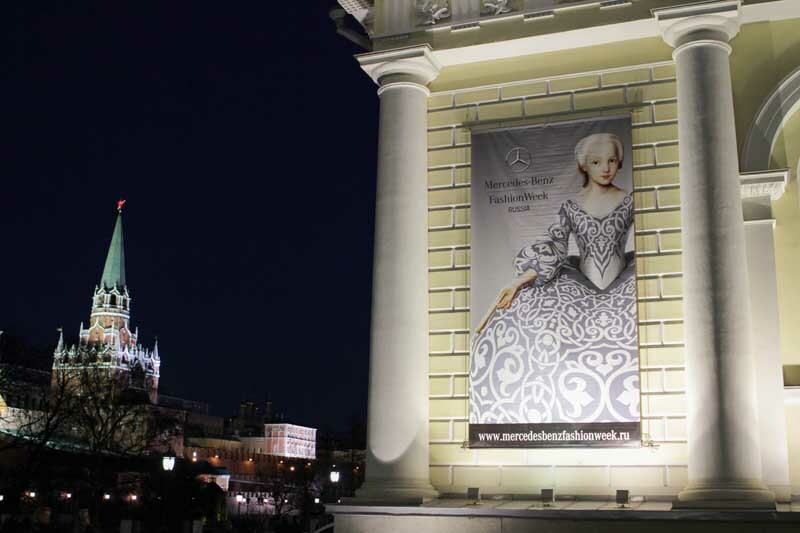 From March 27 up to April 1, 2014 Mercedes-Benz Fashion Week Russia was held in Moscow. Designers from Russia, Ukraine, Belorussia, India, Georgia and other countries unveiled their Fall/Winter 2014-15 at the Manege, Moscow’s premium venue next to Kremlin (Manezhnaya sq, 1).Mercedes-Benz Fashion Week Russia presented the Fall-Winter collections of the following designers: SLAVA ZAITSEV, Alena Akhmadullina, BEssARION, Igor Gulyaev, Dasha Gauser, Julia Dalakian, RUBAN, PIROSMANI BY JENYA MALYGINA, POUSTOVIT, BIRYUKOV, TEGIN, Ester Abner, ZARINA, Laroom, Olga Brovkina, Julia Nikolaeva, ELENA SOUPROUN, Georgy Rushev, RIA KEBURIA, Yasya Minochkina, LITKOVSKAYA and others. “We mostly pay attention on Russian designers. But the development of local fashion industry isn’t possible without cooperation with the international markets. The Mercedes-Benz Fashion Weeks’ network is by fact a united mechanism, a powerful system with main principles which are based on local talents to be promoted worldwide,” says Alexander Shumsky, the President of Mercedes-Benz Fashion Week Russia. 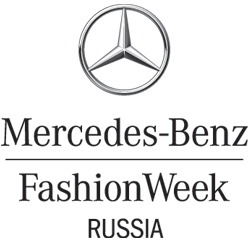 “Mercedes-Benz Fashion Week Russia provides the access to a highly professional team all over the world through the network. In Russia our fashion week is the key platform for established and emerging designers to communicate with media, buyers, retail chains and government. Each season we develop the projects under Ministry of Industry and Trade of Russia,” Shumsky continued. This year MBFW Russia launched fashion project in cooperation with BezGraniz Couture which supports people with special needs. BezGraniz Couture presented a unique project designed for the people with special figures and needs caused by disabilities. Designers showed their fashion lines for the people with a syndrome or cerebral paralysis and as well for the blind, on the wheel-chairs, little people and people with scales. This kind of runway show was held for the first time during the Moscow fashion week. MBFW Russia supports BezGraniz Couture International Fashion and Accessoire Award created for people with different disabilities. Awarded collections should satisfy creative, functional and commercial needs.